I’m Alicson. 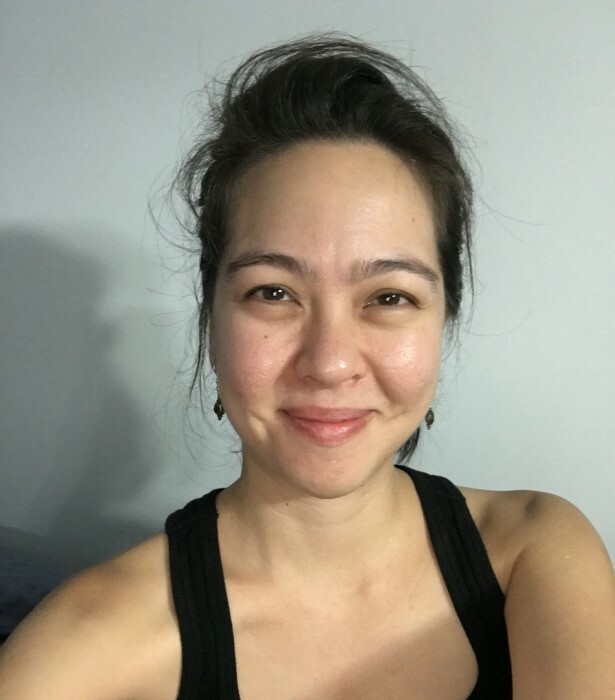 I’m a Malaysian-Chinese-American Rooster, daughter of two, sister of one, Antioch College and University of Maryland alumna, currently living in the U.S.A., Eastern standard time. One of these days I may be in the odd mood to do some particularly self-indulgent autobiographical rambling. Until then, I’ll let the old ‘About me’ post hold through. Thanks for visiting my online home, my little lavender corner of the internets :) May your days be beautiful, heart be full, tummy be happy, pockets be many, and cells be well! I was surfing the net to see if I could find a vid of Sting or someone doing “I must have loved you” when I came to your site. It’s funny how one sometimes finds that some stranger has written and sung ones’ own feelings. Thankyou for the words. Your website is quite unlike any other I’ve come across. Very feminine I must say, which doesn’t suit me personally (I’m a guy!) but I appreciate it for women of course. it's not the first time felt that. 8 years are not enough or will it take a lifetime to let go. I asked myself as I headed down to the parking. I was holding my coffee and staring at the world from 25th floor & then the song struck me again and I said "let's read the lyrics", I looked up and the page is purple !!!! The favorite color of the faded one and I just felt water in my eyes again like I have seen it before. I don't know if my life has become associated with songs, the colors, the smiles or the cries, what I do know is that I won't have it back. This is one of the most creatively stimulating site i have ever seen. You have the obscurity of the poet.